Family vacations can be a great bonding experience and a good time for adults and kids alike. Family vacations on Nantucket are a dreamlike universe where everyone can seamlessly shift into vacation mode! The island has something for everyone. Your little rascals will have no problem getting lost in the magic of Nantucket! We have gathered our top 10 kid-rated-and-approved activities on the island. The Critter Cruise: This is an exciting one hour trip for adventurous kids where they go out on the Monomoy and get to learn from Captain Josh about marine life and how to catch fish and lobster. Then, everybody gets to test their fishing skills with poles and bait provided. After, the critters caught go into a "touch tank" so everyone can see the catch up close and even pick the critters up! As a bonus, kids leave with Critter Cruise tee-shirts to proudly wear as honorary members of the Monomoy Critter Cruise Crew. Learn more and Purchase tickets for the Critter Cruise here. Ice Cream Cruise: Kids get the chance to take a one hour trip to explore Nantucket the proper way, by water, while munching on a delicious ice-cream dessert (Gluten-Free and Non-Dairy options available)! On the cruise, children learn fun facts about the island and the history of Brant Point Lighthouse. Learn more and Purchase tickets for the Ice Cream Cruise here. Children's Beach: Appropriately named, this beach is perfect for beginner swimmers and little ones. 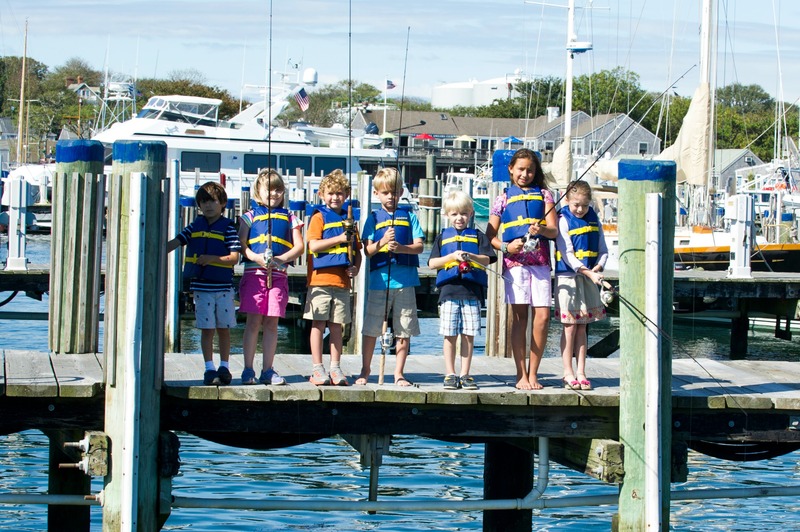 It's located within town, in Nantucket harbor making it a calm, wave-free location for some swimming lessons, water tag, and other water fun! Plus, the beach includes a playground, restrooms, lifeguards, and a snack café. If staying at the White Elephant take a complementary red wagon and beach toys and make an afternoon of some sandy fun! 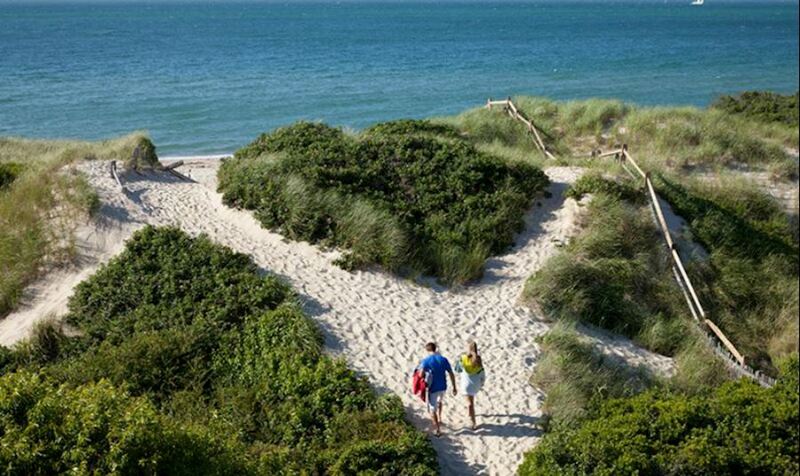 Jetties Beach: A popular destination on the island that offers the quintessential Nantucket beach experience. Located on the Nantucket Sound, Jetties' Beach offers calm waves for boogie boarding and swimming. This beach also offers stretches of beautiful sand and shoreline with convenient public restrooms and beachfront dining spots. If you're staying at the White Elephant or White Elephant Village enjoy free Beach shuttles to and from hotel or free passes for the island WAVE shuttle. Plus, enjoy free use of sand toys, towels, and umbrellas! If staying at the Cottages at the Boat Basin enjoy a free Beach Bus Shuttle. Bike Nantucket: Hop on a bike to see Nantucket up close! The island has over 33 miles of bikes paths! Bike to ‘Sconset, a beautiful village on the eastern side of Nantucket, and stop by the ‘Sconset playground. Bike through town! Bike to Surfside on the south shore to see big waves! Bike to Dionis to see amazingly tall sand dunes and more clam beaches on the north shore. Bike to Madaket for stunning sunsets! 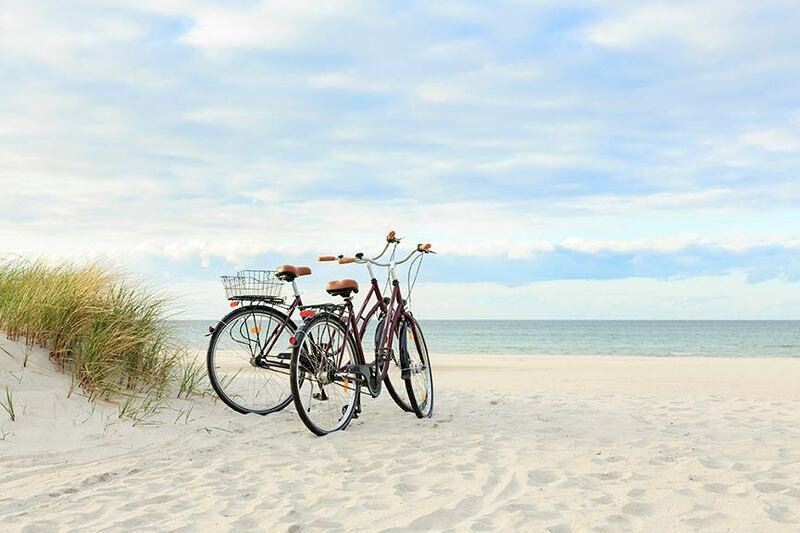 For your convenience, all of Nantucket Island Resort's properties offer complimentary use of Priority bikes. Whaling Museum: After marveling at the giant sperm whale skeleton in the main room, kids head to the Discovery Room to learn hands-on about the history of whaling in Nantucket. Children create take-home souvenirs inspired by artifacts in the NHA's collection. Click here for Tickets and Hours. Shipwreck & Lifesaving Museum: This interactive museum offers children and adults a history of shipwrecks, lifesaving, and the creation of the Coast Guard. Included with admission are a free guided tour, short films, Folger's Marsh view and discovery, virtual reality experiences, and access to knot tying boards, a rope wall, and Breeches Buoy swing set. Click here for Tickets and Hours. Fishing: What better place than an island to learn or rediscover fishing? 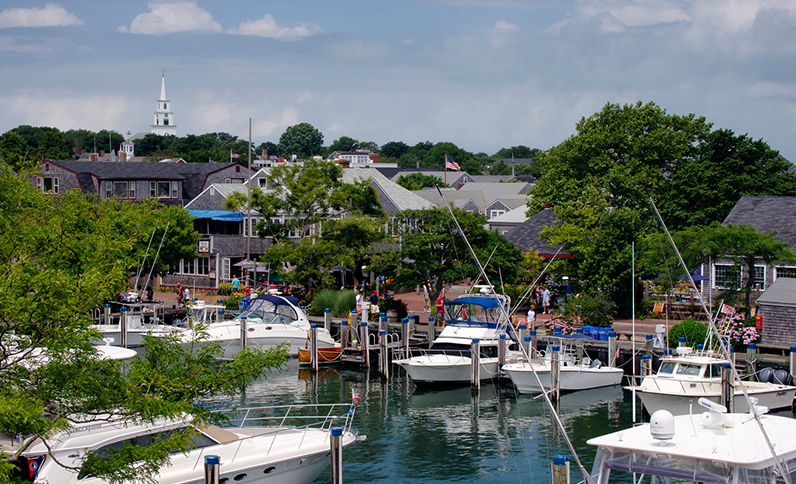 Visit designated special locations on Swain's Wharf and Straight Wharf for easy kid-friendly fishing. If staying at the Cottages at the Boat Basin, kids enjoy complimentary access to rods, reels, nets, and tackle boxes (on a first come, first served basis). Barnaby's Place: Inside Nantucket Bookworks find a Barnaby Bear themed café corner filled with everything kids love! 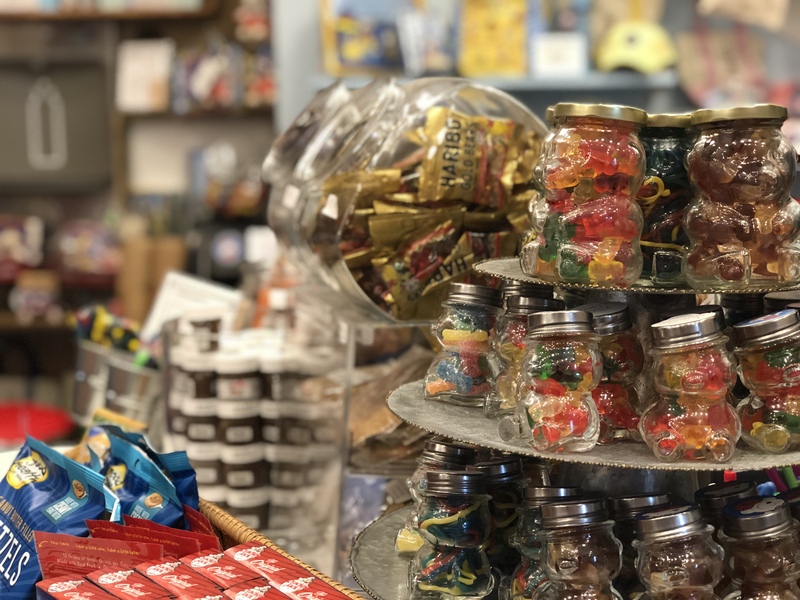 Goodies range from ice cream, cookies, candies, and toys to colorful children's books! Reservations include a 45 min kid's craft, healthy organic kid-friendly snacks, and Barnaby goodies. Make your playdate reservations on Opentable. Nantucket Island Resorts strives to make the Nantucket experience a vacation for the whole family! 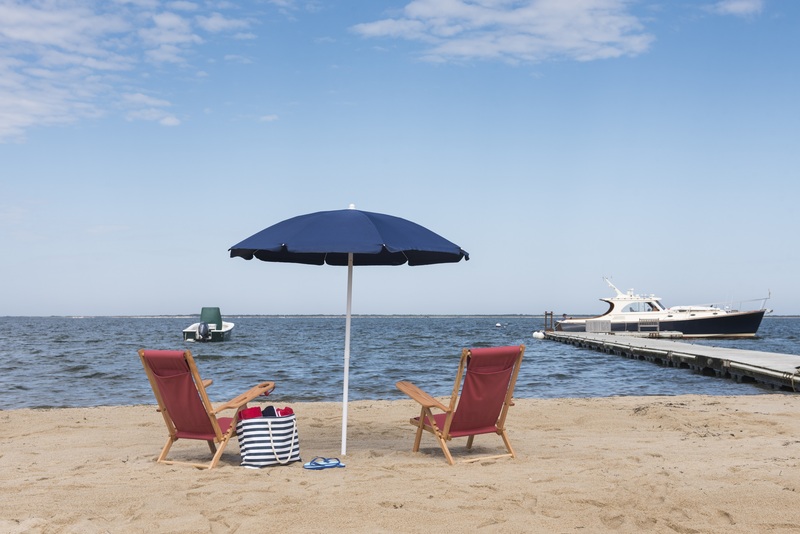 We offer a selection of family-friendly hotels, each with an array of kids' amenities and an attentive concierge service to help you discover the best of Nantucket. To learn more about our complimentary family-friendly amenities which include scavenger hunts, Xbox and Wii games, coloring kits, a poolside ice cream cart, arrival toy gifts, and so much more, click here.